Liz Olivas is the president and founder of The Therapeutic Alternative. She is a Certified Lymphedema Therapist who has trained with Hildegard Wittlinger of The Dr. Vodder School in Walschee, Austria. Additionally, she is an Advanced Practitioner and a Registered Instructor of Ortho-Bionomy® with the Society of Ortho-Bionomy International®. Liz brings with her an accumulation of over 32 years of private practice; during this time she recognized a need for a form of therapy that effectively releases tension, stress, acute and chronic pain with little or no damage to the surrounding tissues. She has combined and blended methods in the treatment of post mastectomy lymphedema and post mastectomy pain syndromes. She also works with clients who have post-surgical issues caused by edema, scar tissue and traumas, as well as structural misalignments. As a pioneer in her field, she has explored outside the box of the conventional approach to treatment and is sought out to teach and share her discoveries with students as well as other therapists. Liz Olivas maintains a private practice at The Therapeutic Alternative in Boca Raton Florida. 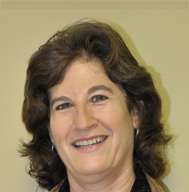 Beverly brings over 32 years of experience of therapeutic bodywork to the table. In 2001 she began studying the European Lymph Drainage Therapy/Dr.Bruno Chikly method and is a Certified Lymphatic Specialist. She has also completed Dr. Vodder’s Basic and Therapy 1 MLD trainings and continues her studies through in-house training with Liz Olivas in our Advanced Lymphatic Therapy™. 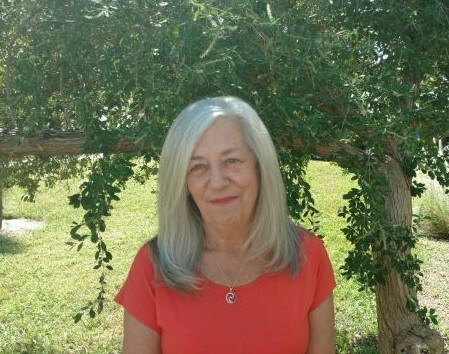 Beverly joined The Therapeutic Alternative team in 2010 as our Health and Beauty Detox Specialist and loves to introduce clients to our unique body brushing treatments. She also enjoys working with clients who undergo plastic surgery as well as other surgical procedures to help speed up their recovery process. She receives many referrals from local surgeons who understand the benefits of Lymphatic Therapy for pre and post-operative procedures. When she arrived at The Therapeutic Alternative, Beverly was introduced and has become an Associate of Ortho-Bionomy®. She now incorporates this gentle, non-invasive therapy into her practice for clients who seek pain relief. 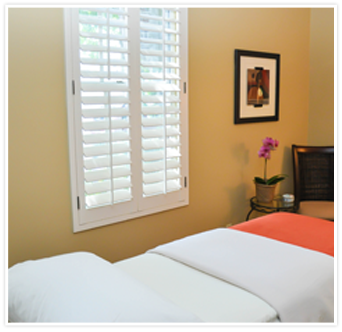 Beverly is our go to person for Pre/Post-natal massage. Blending Swedish, Ortho-Bionomy and Lymph Drainage Therapy, she offers a truly effective and relaxing treatment for moms-to-be. Outside of massage, Beverly enjoys painting with watercolors as a hobby and continues to explore her love of this medium. We are proud to display her artwork here at The Therapeutic Alternative. 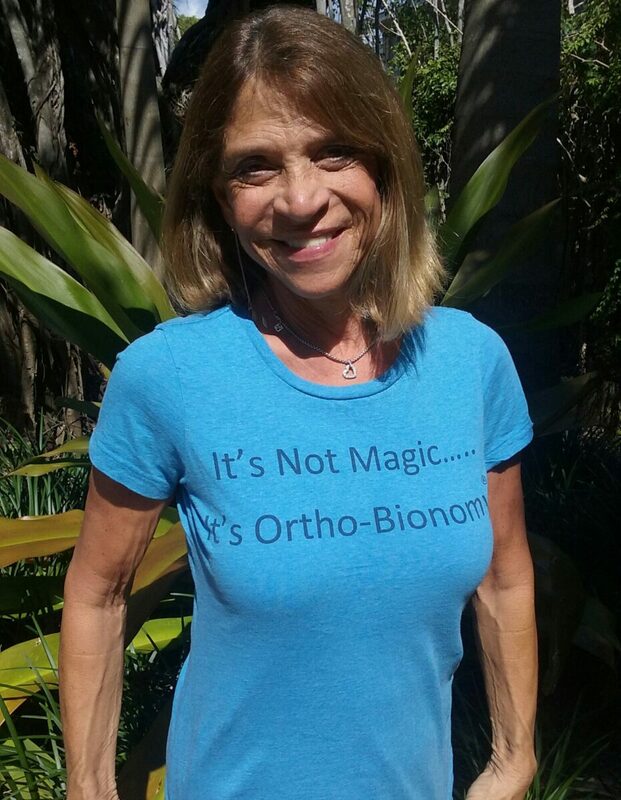 Yini (pronounced Jeanie) is a Licensed Massage Therapist and is certified as a Practitioner of Ortho-Bionomy by the Society of Ortho-Bionomy, International®. A former Industrial Engineer from Caracas, Venezuela, Yini was introduced to massage therapy in 1997, as she was looking to understand the different ways to ease back pain without having to take pills or go under the knife for relief. Yini became a Florida-licensed massage therapist in 1998 and has maintained a private practice since 1999, focusing on relief of acute and chronic pain. 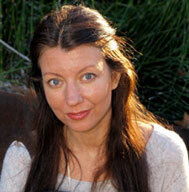 She has studied Cranio-Sacral Therapy, Neuromuscular, Deep Tissue and Pre-Natal Massage. Yini was introduced to Ortho-Bionomy in 2004. She fell in love with the gentle approach Ortho-Bionomy offers to the therapist as well as the receiver. She began studying Ortho-Bionomy and is now a certified Practitioner. She continues her training towards Advanced Practitioner certification. Davis Sapper, OTR/L, CLT, CDRS | Progressive HealthWorks, Inc. While undergoing her undergraduate studies in northern California in 1987, Davis founded the Agency for Independent Mobility. Davis’s agency was created in order to enhance the lives of those with developmental disabilities, by providing specialized community travel training, and community safety training programs, of which she continues to own and operate to this day. 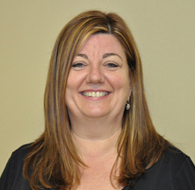 Davis graduated from Florida International University in 1997 with a Bachelor of Science in Occupational Therapy. She interned at Jackson Memorial Hospital in Miami in the Hand Therapy, Trauma and Spinal Cord Injury Departments. Davis specialized in upper extremity rehabilitation and worked in clinics serving people with diagnosis such as orthopedic, neurological, cancer, sports and occupational injuries. She developed rehabilitation programs for outpatient rehabilitation clinics in San Francisco, Oakland and San Leandro, California until 2003. 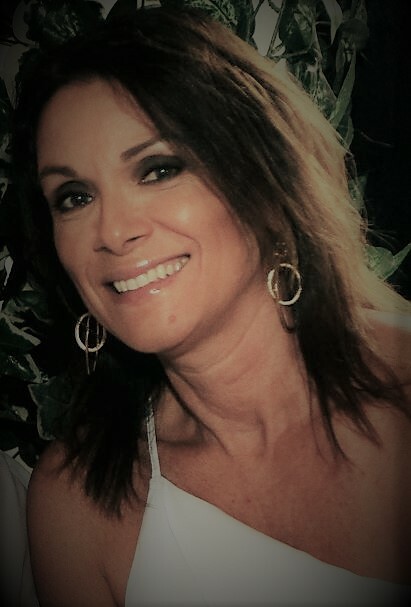 After completing training in Manual Lymph Drainage with the Academy of Lymphatic Studies in 2005, she founded Progressive HealthWorks, Inc. in order to offer high quality individualized treatment programs combining her expertise in upper extremity rehabilitation and manual lymph drainage. In early 2009 Davis combined services with Liz Olivas of The Therapeutic Alternative and continues providing excellent treatment specializing in complications that arise from cancer treatment such as Lymphedema, axillary web syndrome, frozen shoulder and pain syndromes. Davis also continues to treat a wide variety of diagnoses such as spinal stenosis, rotator cuff injury, repetitive stress injuries and chronic pain incorporating a variety of modalities including Ortho-Bionomy. *Davis Sapper is registered as a Medicare Provider for the treatment of Lymphedema (extremities). Offering Integrative Holistic Healing, Dr. House is double nationally certified in acupuncture and herbal medicine, a Quantum Energetic Practitioner, and a Neuroscience, Inc. healthcare provider. In her practice, she offers acupuncture, herbal medicine, nutritional counseling, energy healing, and laboratory testing (neurotransmitter, adrenal, hormone) to achieve alignment for the body, mind and spirit. She specializes in pain relief, fertility, women’s health issues, addictions, anxiety, depression, post surgical healing, and wellness. With years of executive experience, Cecilia is able to assess the needs of the office as well as create a welcoming environment for all our clients. She manages all the operations of the practice, as well as all facility products, personnel and quality assurance. She coordinates appointments, marketing efforts, treats every client with the utmost importance, and she strongly believes in a “team work” environment.